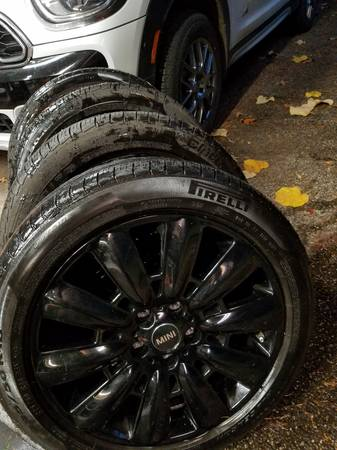 225x50/18 Michelin X-Ice are Excellent excellent tires for winter, enjoy them. Love these tires. Tires are 4200 miles old, so, nearly new, still have nubbins. Amazing traction control, wonderful. Located near Tacoma Wa. Contact me through Craigs list for Seattle, and come get them. I've switched to after market wheels/tires for off-roading. FS: 2002-2014 Bumpers, Hoods, Engines, etc.